David Longbottom managed to capture what is believed to be the first BYD-ADL Enviro400EV to leave the ADL production line. David Longbottom managed to capture what is believed to be the first BYD-ADL Enviro400EV to leave the ADL production line. 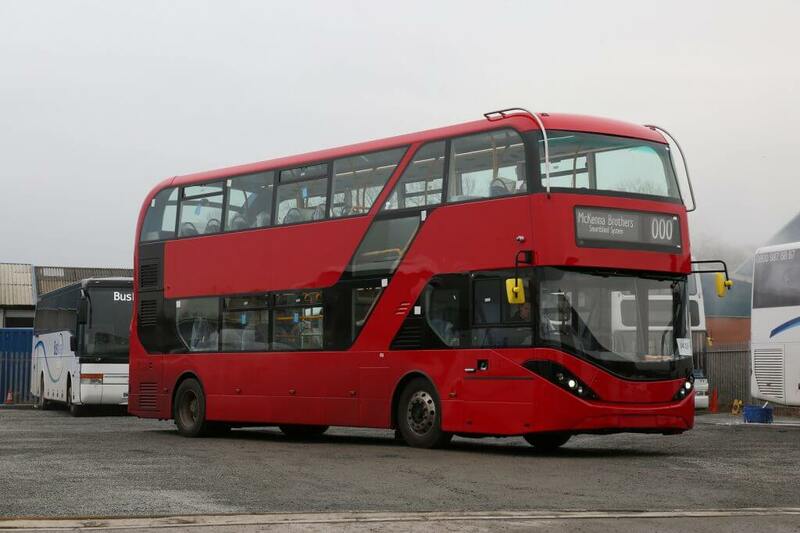 The double-decker is expected to enter service on Transport for London route 43 with Metroline.